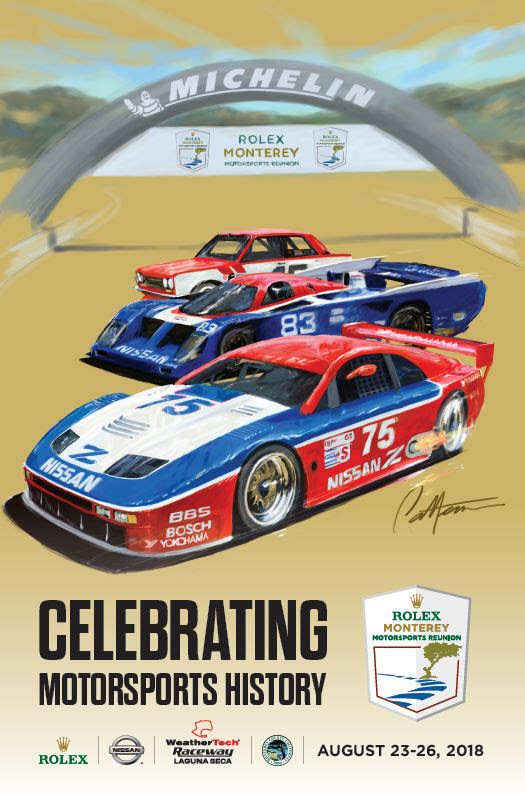 SALT LAKE CITY, Utah (August 01, 2012) – Eight historically significant cars from the Larry H. Miller Total Performance Museum at Miller Motorsports Park will be on display at the 2012 Intermountain Concours d’Elegance September 22, 2012. These special cars comprise the centerpiece for a display honoring legendary automotive designer and racecar driver Carroll Shelby. “We’re overwhelmed by the incredible cars being brought to our event by the Miller family, and see this as an outstanding way to not only pay tribute to Carroll Shelby, but to also carry forward Larry Miller’s passion for the cars Shelby built, raced and influenced,” said Chris Purdhum, Concours Chairman. 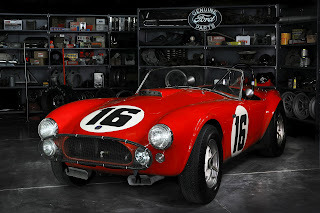 Carroll Shelby created the iconic Shelby Cobra sports car, and he developed the Shelby Mustang and the Ford GT40. 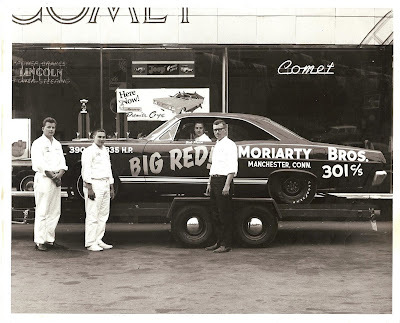 He managed racing teams for Ford Motor Company that won championships on both sides of the Atlantic. He inspired thousands of people through his long career, and one of those people was the late Larry H. Miller. 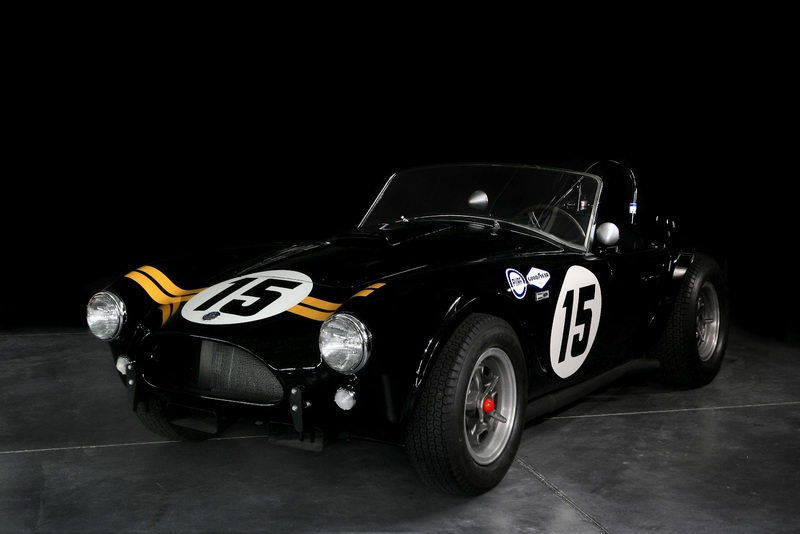 “This display will not only be incredible to witness up close and personal, it will serve to educate event visitors about the magnificent vision and creative genius of Carroll Shelby. From the first Cobra that raced, to the Cobra one can spot in the movie “Viva Las Vegas”, this is something everyone needs to experience,” said Purdum. Early Concours entries value well over $15,000,000 and the event is attracting collectors from as far away as Florida. The annual Intermountain Concours d’Elegance celebrates the beauty and magnificence or rare and historic collector cars and motorbikes. Held on the grounds of the beautiful Gardens of Thanksgiving Point in Lehi, Utah, the finest examples of these rolling works of art appear on public display and will be judged for superiority within their respective classes. Owners and collectors from across Utah and beyond who have painstakingly restored or prepared their entries compete for the coveted Best of Show and Best in Class awards. Participants enjoy a robust weekend of events including a welcome Receptions, Concours, Afterglow celebration and Motoring Tour which exposes visitors to the beauty of the surrounding mountain range. The Intermountain Concours d’Elegance is a 501c3 non-profit event that generates money through events to assist worthy organizations that support human needs and advancement. 2012 charities supported include Fisher House Salt Lake City and Chance Phelps Foundation. Partners include Miller Motorsports Park, AutoCom, Customs & Classics, MyCarQuest.com, AutoBooks-AeroBooks.com, VeloceToday.com, TheMotoringJournal.com, RideStory.com, CAR PR USA, GlobalWheelsEvents.com, PreWarCar.com/PostWarCar.com and GarageStyleMagazine.com.